A new blog has been posted. Check it out HERE. encouraging believers, and impacting lives in real ways. My passion and excitement is overwhelming. 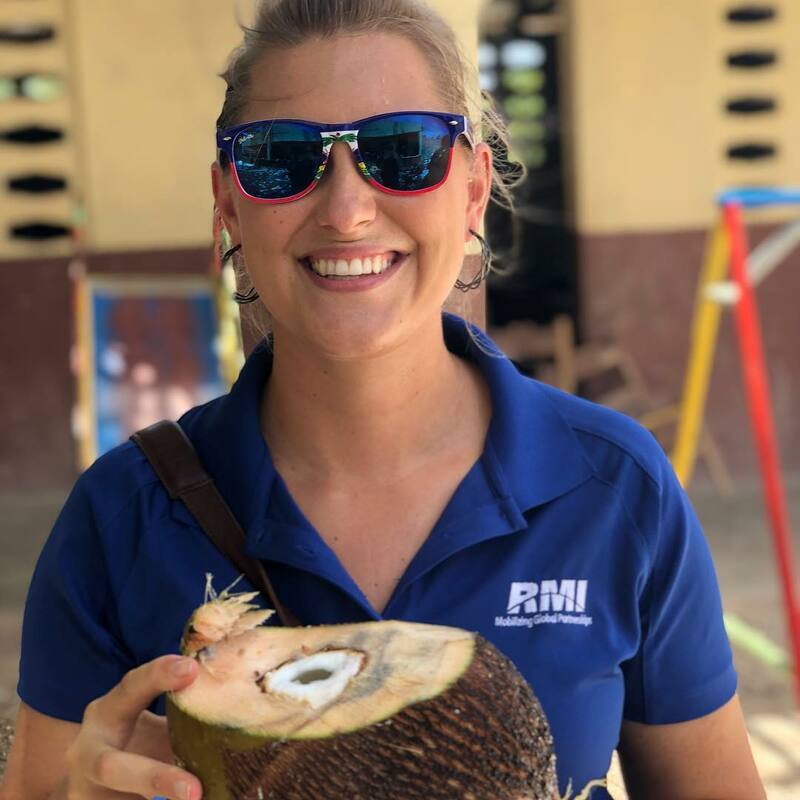 I am helping RMI tell their impactful and important story as a media cross-cultural communicator using videography, photography, and written word. I am involved in hospitality, caring for visiting team. As teams come to help the Haitian people I am able to make their cross-cultural experience more comfortable and enable them to effectively engage in ministry. I am involved in evangelism, discipleship, and encouraging both Haitian and American believers as well. Would you be a part of my ministry family? I have more information about donating, and becoming a part of my ministry family on my donate page. I am so excited about this amazing journey. Click the map to see RMI in Haiti. * Haiti is the poorest country in the western Hemisphere. RMI's mission is to transform lives through church to church partnerships. They facilitate and are the bridge to make these successful cross-cultural partnerships work. They work hand-in-hand with national churches to enable them and resource them for life transformation. This takes place through evangelism, discipleship, education, community development and social compassion. It is a holistic endeavor that will enable an entire US church to have a strategic impact in the national church's lives and into their community.